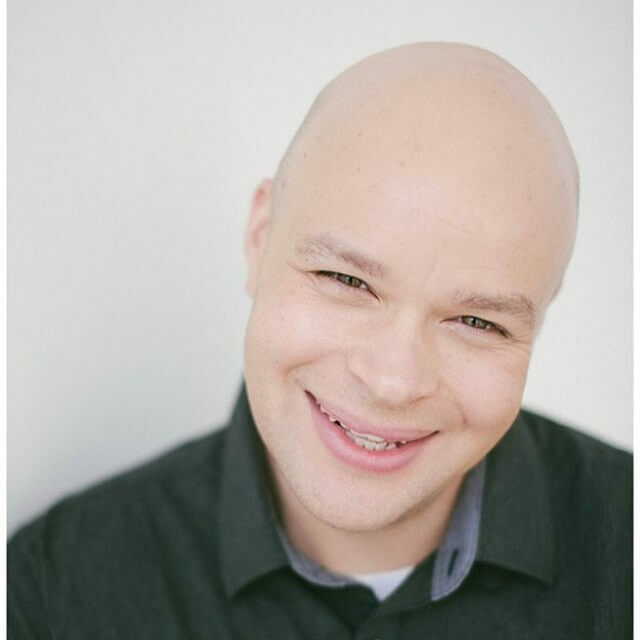 Born and raised in Barrie, Adrian Sawyer set out on a mission to prove his teachers wrong and show them that he can make a career from telling jokes. Six years later, he has performed all across North America and is in full swing of his second comedy tour, The fatkiD Comedy Tour. After last year’s success, how could he resist! 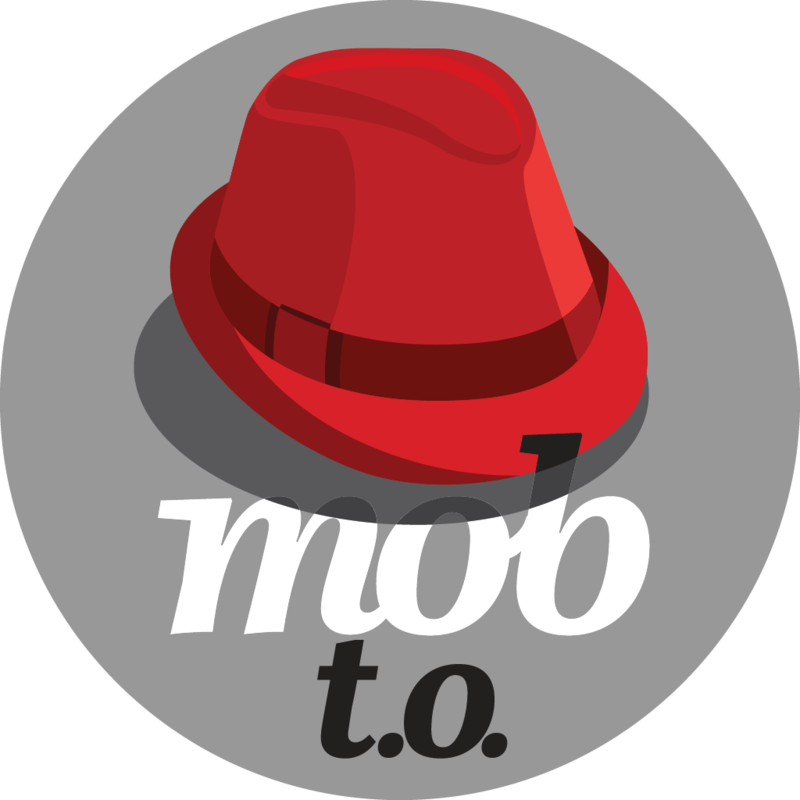 The tour kicked off September 19th in Alliston and the next stop is… WOO! WOO! Montreal! The tour has 5 more stops to make choosing it’s local honorary fatKiDs in each city to take the stage with the fellas. Who are the fellas? Amongst the many special guests that will take the stage during the tour, only one will be going for the whole ride. He has been voted one of Montreal’s top 10 comedians in Cult Mtl’s Best of Montreal and is known for his absurd and silly comedy. Montreal’s specials guests are: Emma Wilkie, Jacy Lafontaine, Matt Shury and Habib Siam. All local comedian faces you need to know Montreal! Here’s a list of the tour dates. The Toronto show is going to be a special one. It will be the 5 year anniversary of the show. Special guests are expected and a night of hilarity is waiting for you. More to come! 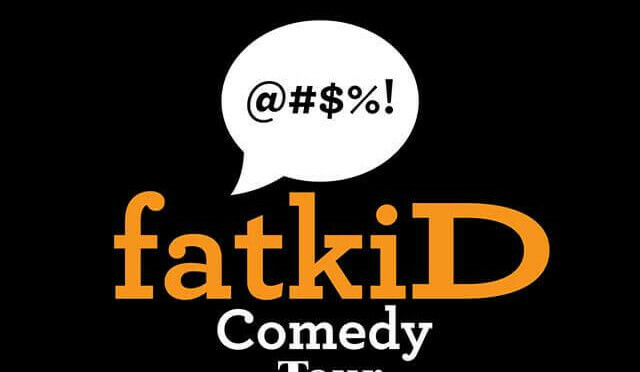 Tickets for the fatkiD Comedy Tour will be sold at the door in Montreal, Peterborough and Toronto. For Barrie are available for purchase at Unity Market, Liquid Chrome and The Fox Lounge. For any other ticket inquiries, please email adrianhsawyer@gmail.com.